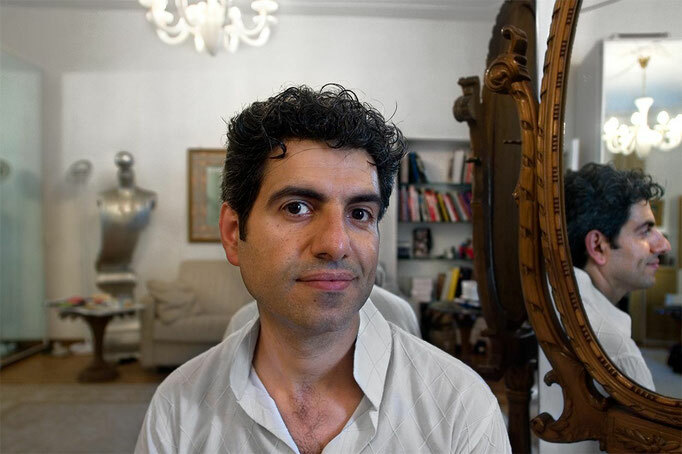 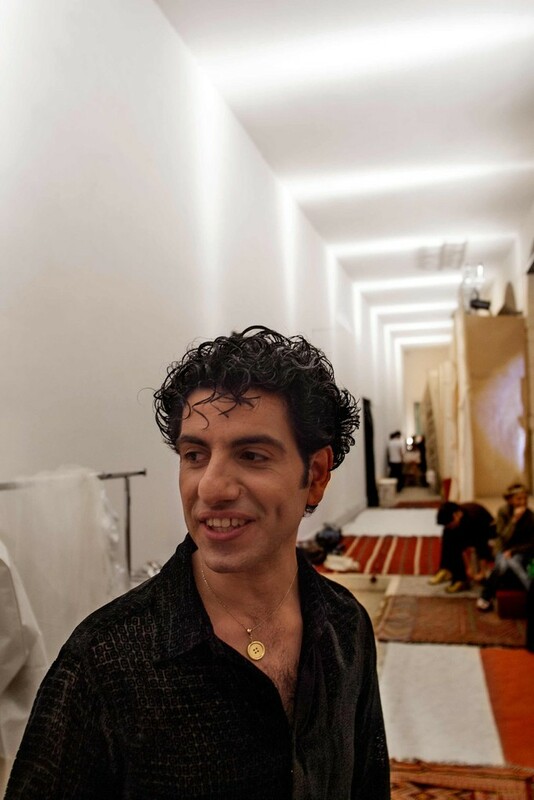 JAMAL TASLAQ, LE PLI DE PALESTINE - Portrait for French magazine 'XXI' (on-line version) of the high-fashion Palestinian stylist Jamal Taslaq, living and working in Rome, Italy. 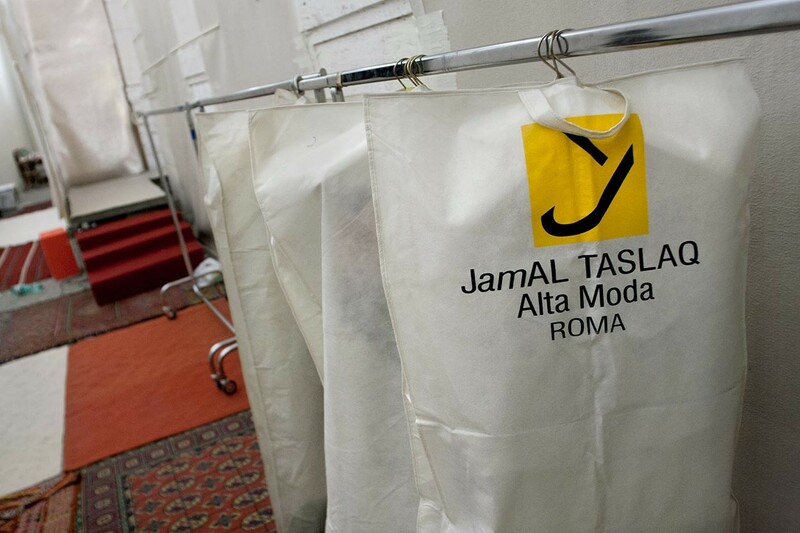 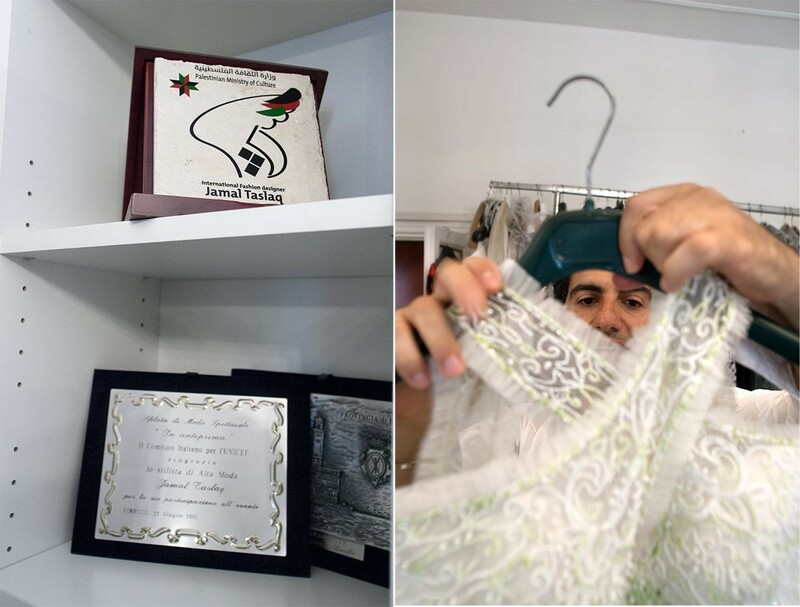 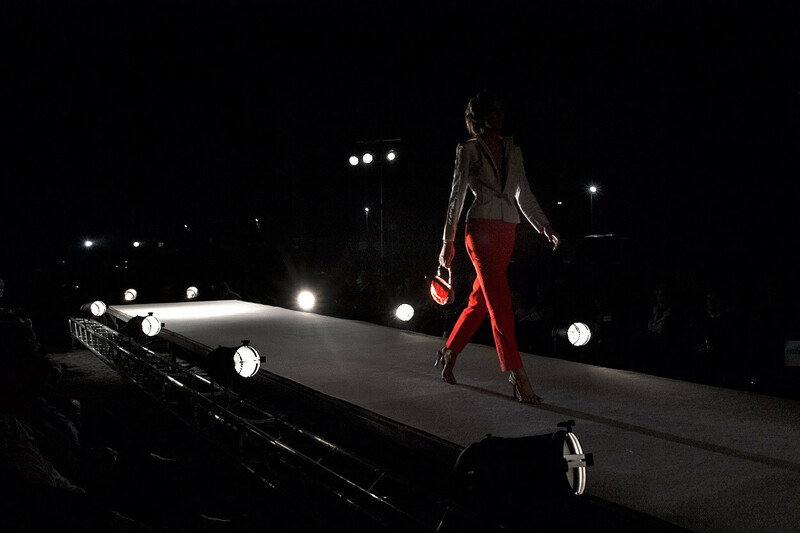 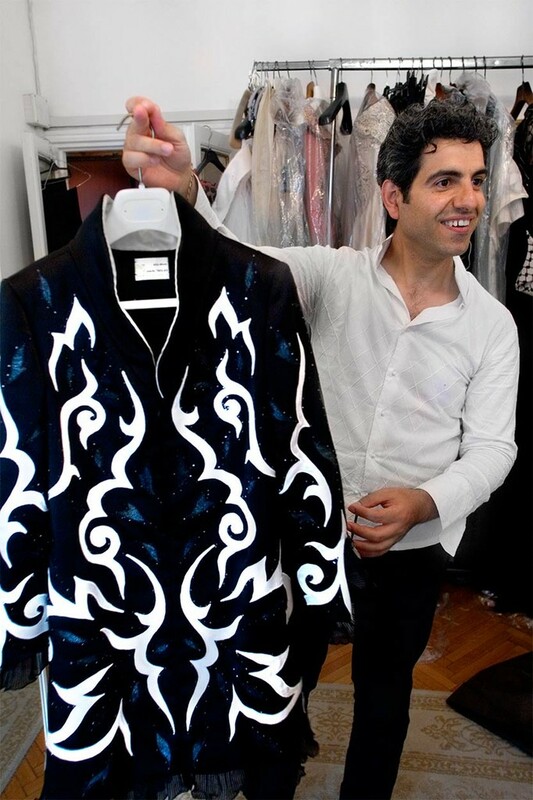 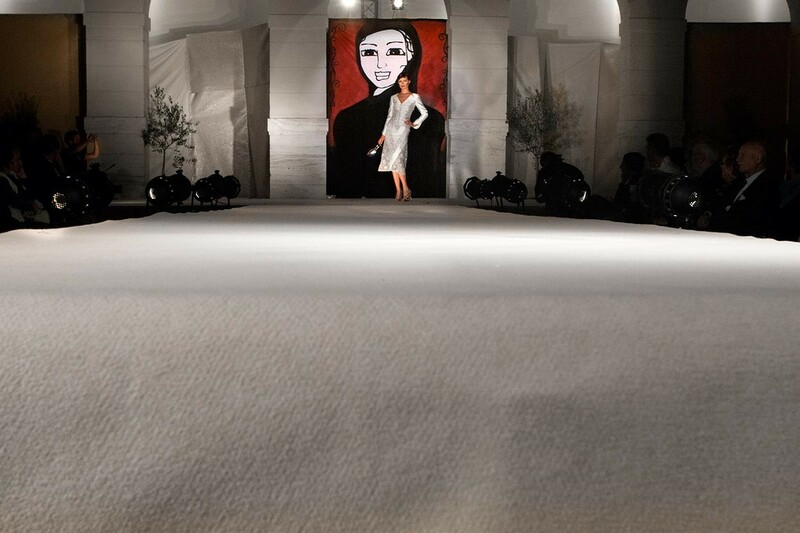 At his studio in famous Federico Fellini's 'Dolce Vita' street via Veneto, in Rome, and during a special events cultural night dedicated to Palestine, always in Italy capital, at 'Citta dell'Altra Economia', with his fashion show as main event. Reportage out in October 2011 [click], originally three photos published, here in an extended gallery.